ViCi will replace Rogue at the StarSeries i-League Season 7 finals held in Shanghai, China. The Chinese squad will be facing Natus Vincere in the opening round of Swiss as Rogue have pulled out of the tournament due to roster issues after recently parting ways with their squad. 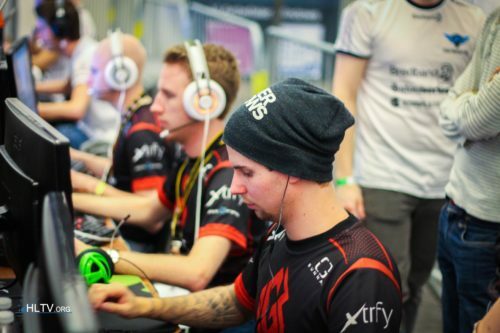 Spencer "Hiko" Martin had guaranteed on social media that the team would still attend the event despite the fact that Hunter "SicK" Mims and Daniel "vice" Kim had already committed to compLexity and Cloud9, respectively. HLTV.org knows that StarLadder was informed of this new development earlier on Tuesday, after having already announced the match-ups for the first Swiss round. 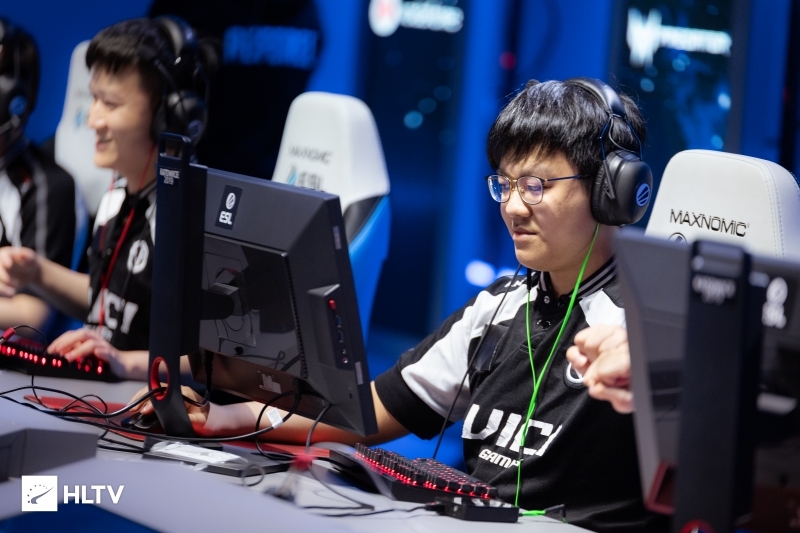 ViCi's most recent LAN appearance came at the IEM Katowice Major, where they were eliminated in the New Challengers Stage with a 2-3 record. The Chinese team will attend the StarSeries event on the back of a morale-boosting victory against TYLOO in the grand final of the Chinese qualifier for IEM Sydney. StarSeries i-League Season 7 is set to kick off on March 30, featuring 16 contestants duking it out for $500,000 in prize money. The top eight sides of the Swiss stage will progress to the single-elimination playoffs, which will culminate in a best-of-five grand final. Why every reply to first comment is F5? Do you seriously think that people would refresh hltv just to get first comment on a post? Might be news to you, but CS is a team based game. One can be excellent individual, but if he's surrounded by bad teammates there isn't much to be done. Or are you saying he should win these games alone? Alright, u mean simple’s teammates are totally noobs. take it ez bro. if s1mple try his best and his teammates play better then before, they should win more undoubtably. csgo is a team based game and everyone should contribute to their team. One can be the most gifted mechanically, but if hes toxic and doesn't fit in a team then how is he the best of all time in a team based game? So in your opinion who should Navi replace simple with to win major? I know right?? They played so insanely good on Major! I remember being amazed by their deagle skills and Kaze's flickshots.. This close the start there are no other option than invite a Chinese team because others wouldn't get visas quick enough. going through the changes? they already said they will stick with the lineup for that event. StarSeries i-League Season 7 finals held in Shanghai, China. kaze one of the most underrated players in the world. Good to see ViCi again. A mix of the best TyLoo and ViCi players could do serious damage internationally imo. That would help for sure. But there are some very individually talented players there imo, just we don't get to see them very often. Does he stream anymore or is he too busy with Rogue? Vici is better than rogue anyway. It will make the tournament more exciting. Wasn't this supposed to be the final sendoff for the Rogue roster? I feel bad for Hiko man he doesn't even get a shot at the tournament. 4 days till the event you can't get china travel documents in such a short period of time. *pretends to be shocked* Obviously they wont. niko & MSL is out any day now lol. RIP Hiko. Why not give it to envy or furia who finished 2nd and 3rd in the qualifier for this spot? way too little time to get the paper work for one of those teams to come 4 days till the event. thats why they chose vici no need to get travel papers if you don't need to take a plane.